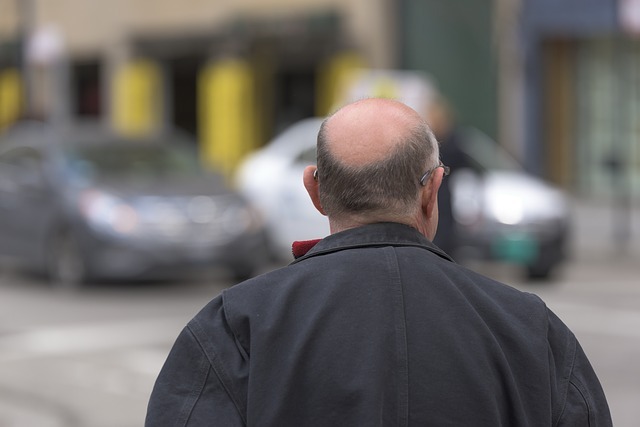 Two new studies provide hope that a relatively new class of drugs may someday help treat a form of baldness. Mice spokemouse has declared that they are very happy with these new breakthrough. Men continue to be helpless at this very same topic.